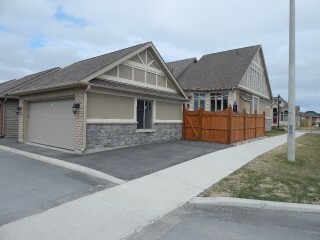 a former model home, this 3 year old, geertsma built `new urbanism` style home in lyndenwood subdivision is filled with upgrades. 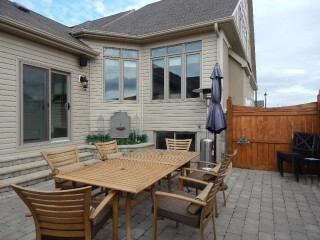 this is an end unit with east facing courtyard allowing for plenty of natural light inside and cooler shaded afternoons on the interlock patio. 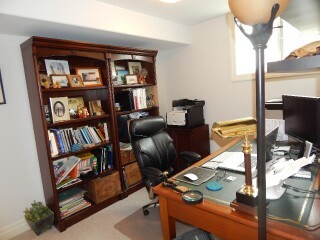 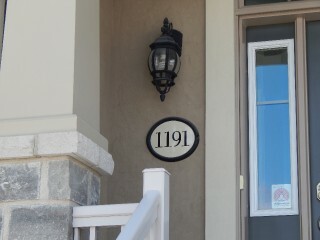 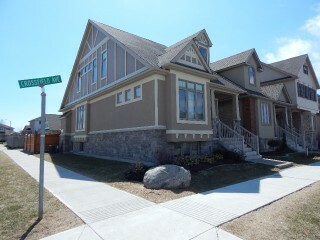 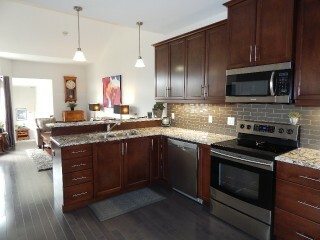 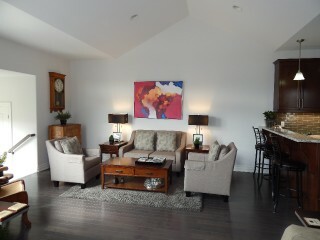 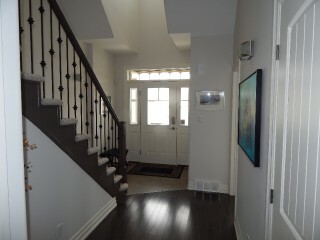 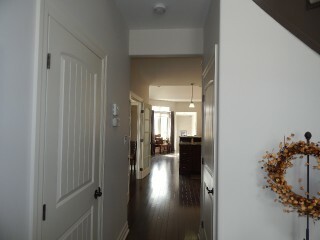 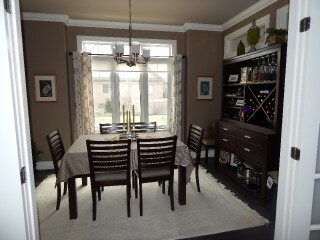 huge second floor master with 10 foot ceilings, his and hers walk-in closets and 4 pc ensuite. 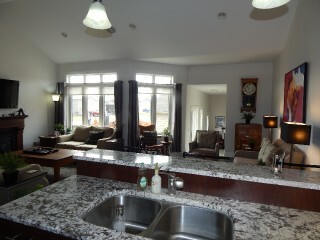 main floor features gourmet kitchen with breakfast bar, granite countertops and tiled backsplash open to family room with gas fp and separate formal dining room. 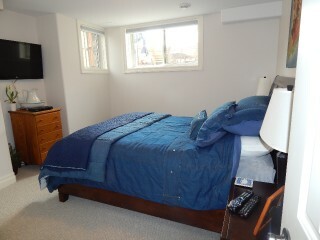 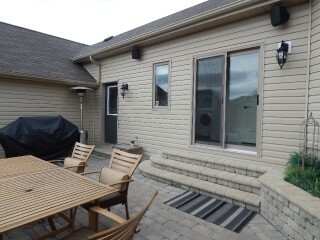 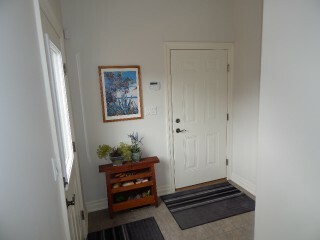 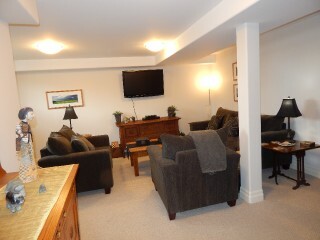 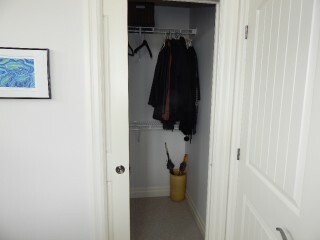 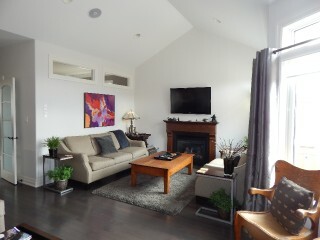 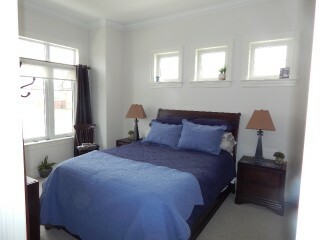 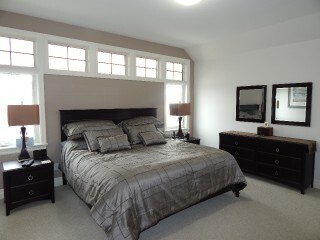 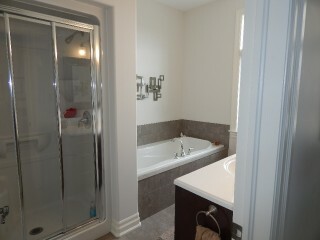 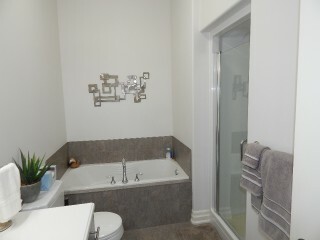 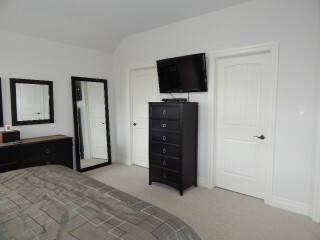 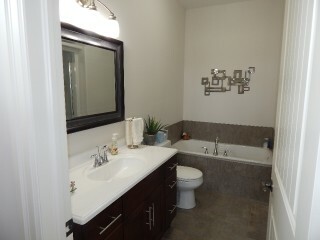 main floor bedroom has full 4 piece ensuite bath and walk-in closet. 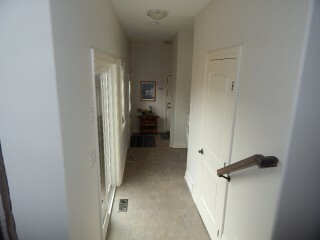 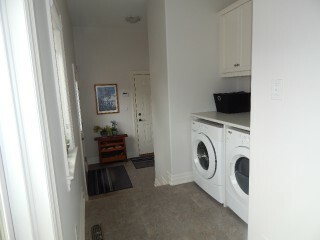 inside entry to garage, main floor laundry and 2 pc bath round out the main floor features. 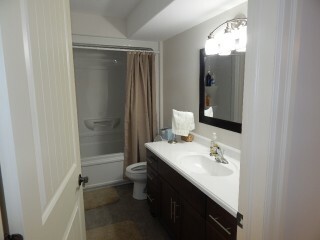 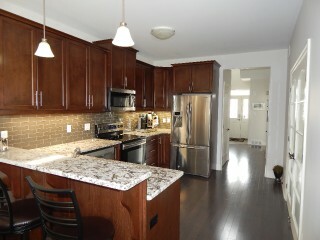 fully finished lower level with 3rd bedroom, family room, full bath and plenty of storage. 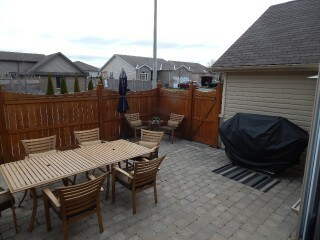 call for list of features and upgrades.